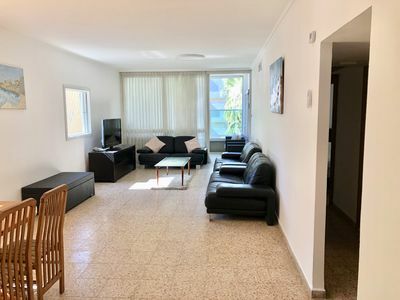 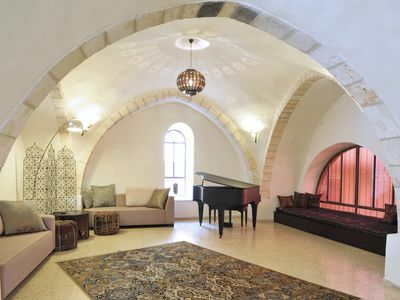 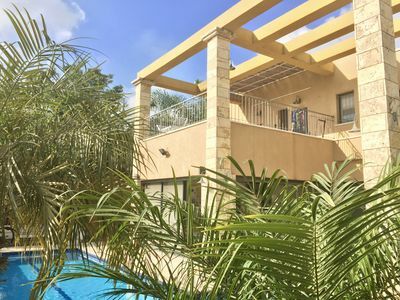 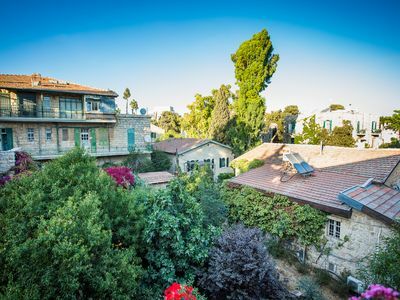 Best and safest area in Jerusalem - German Colony 5 bedroom, 4 bathroom (two en suite) Templer home for rent in the summer - sleeps 8. 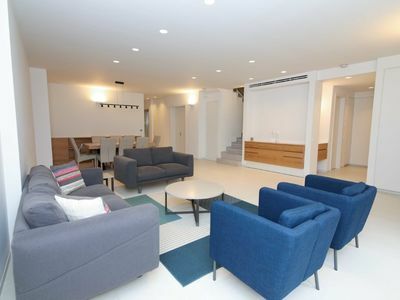 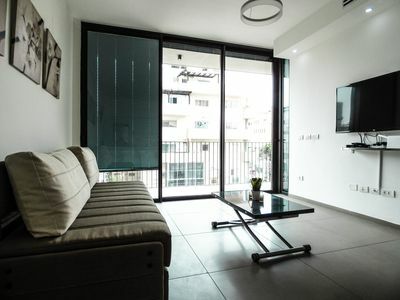 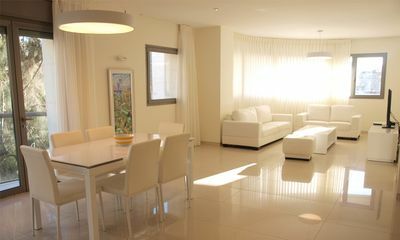 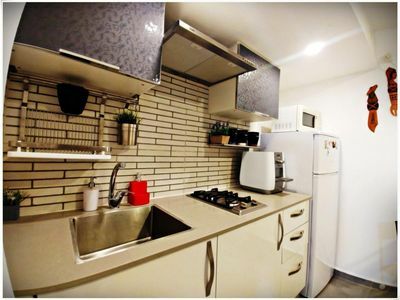 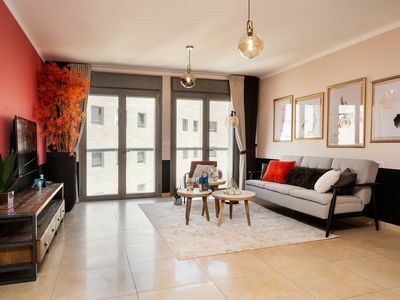 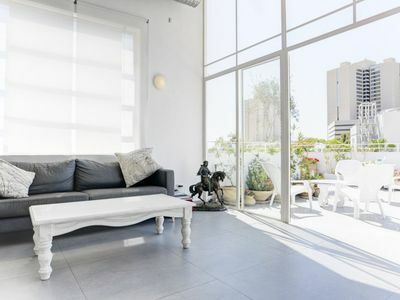 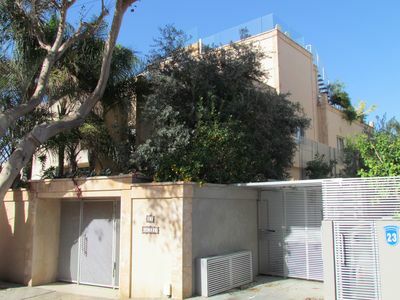 Beautiful renovated home in quiet alley just off tourist street Emek Refaim, with lots of restaurants and trendy cafes. 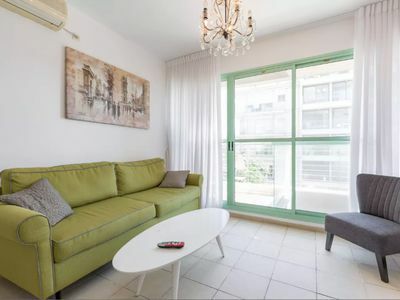 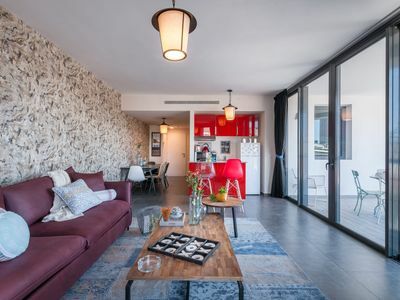 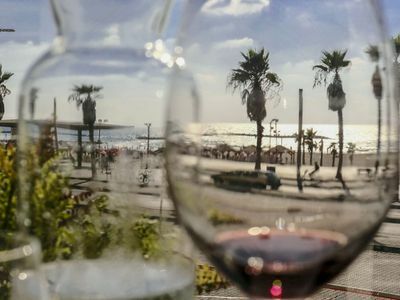 5 min walk to the Old train Station entertainment complex, 25 minutes walk to the Old City, and 10 minutes walk to the Inbal Hotel. 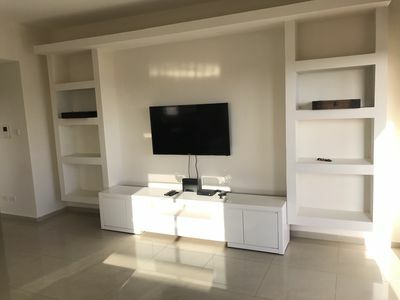 Large lounge/dining open plan entertainment area, TV room and home office. 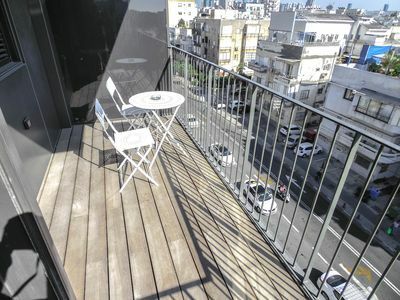 There are 3 small balconies. 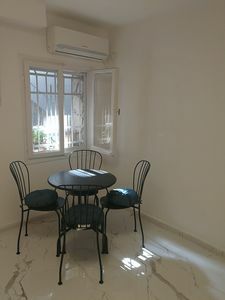 Each room has AC units. 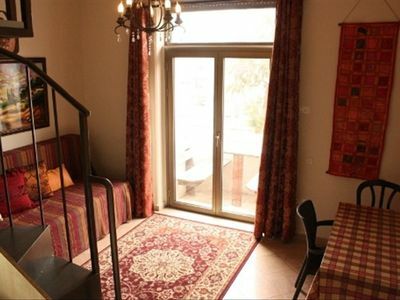 The home comfortably sleeps 8 - 1 queen bed and 6 single beds. 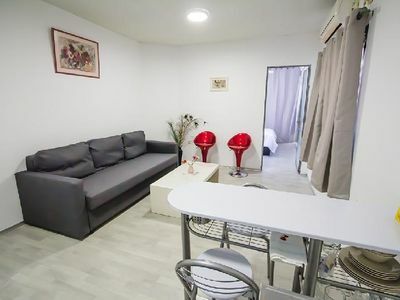 All linen, towels and kosher kitchen included. 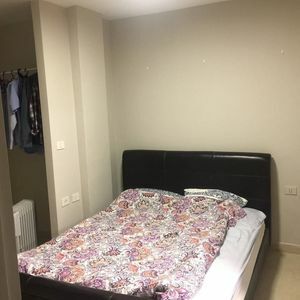 We can also leave an air mattress.